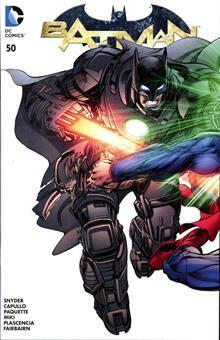 From Zen Monkey Studios. 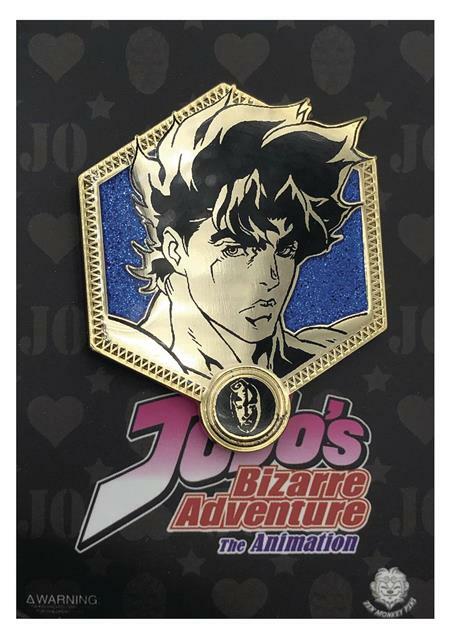 Show off your love of Jojo's Bizzare Adventure with these enamel pins from Zen monkey studios! Each hard enamel pin measures about 1 1/2' tall.